7digital What we said: After a 14-year break from recording, D’Angelo finally dropped the follow-up to Voodoo in the dying days of December 2014, with zero forewarning. It was an extraordinary entrance for an album so extraordinary that we’re still digesting it. 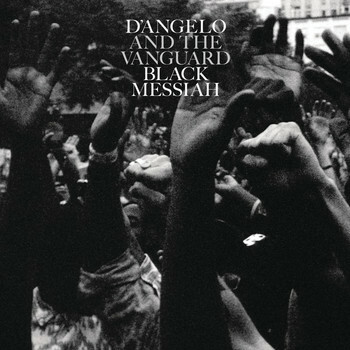 From commentary on environmental issues (‘Till It’s Done (Tutu)’) and simmering racial tensions in the USA (‘The Charade’), to songs deconstructing the cult of celebrity (‘Back To The Future (Part I)'), Black Messiah’s lyrical depth is expertly matched by its complex, jazz-infused arrangements. The result is a meticulously-realised, neo-soul tour de force, that was more than worth the decade-and-a-half wait.